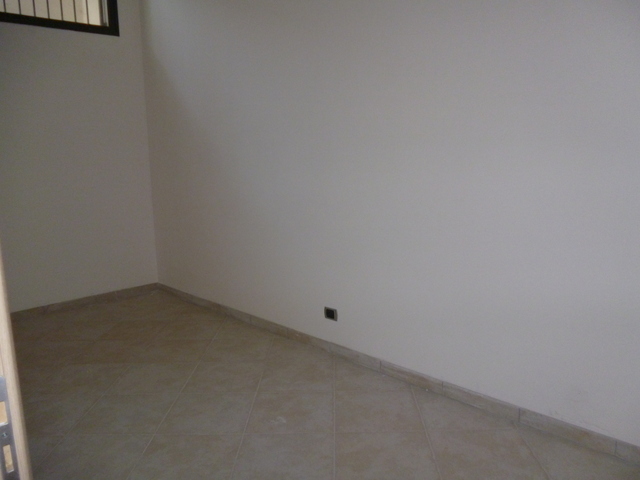 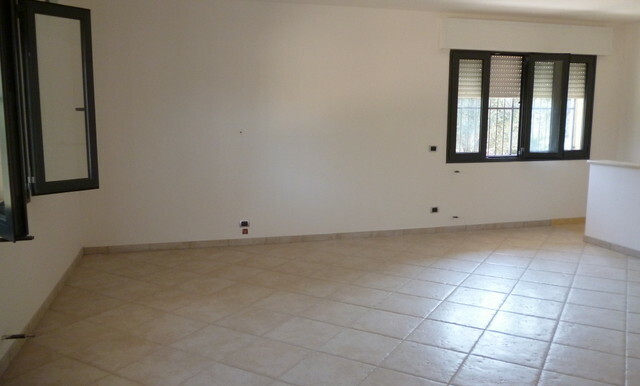 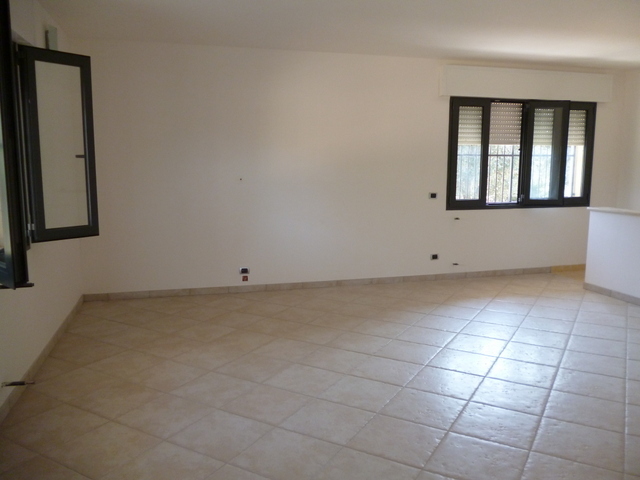 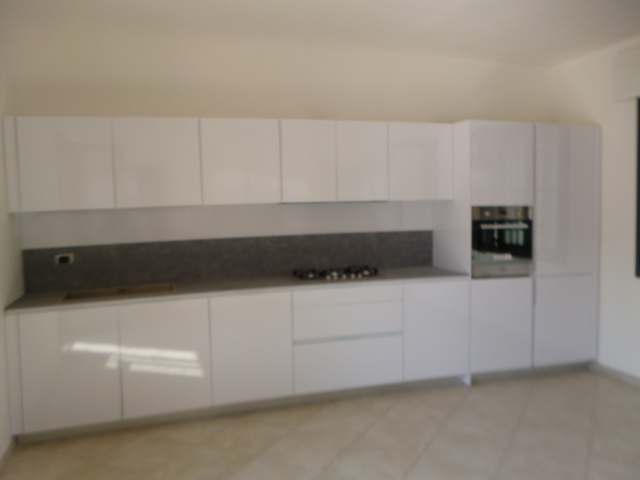 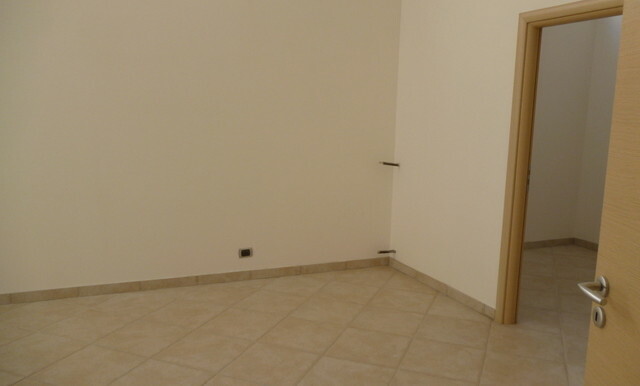 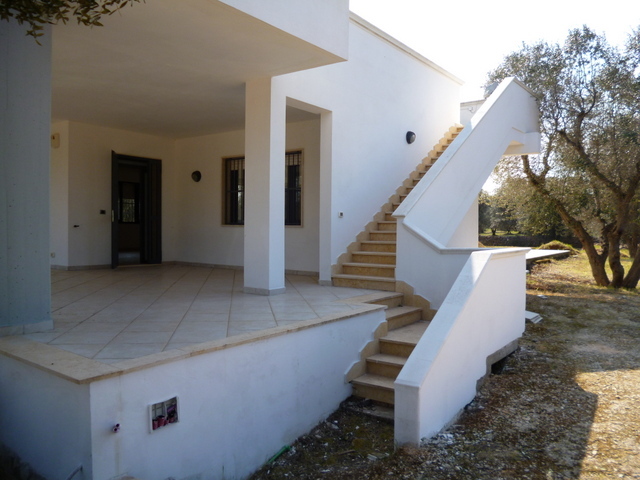 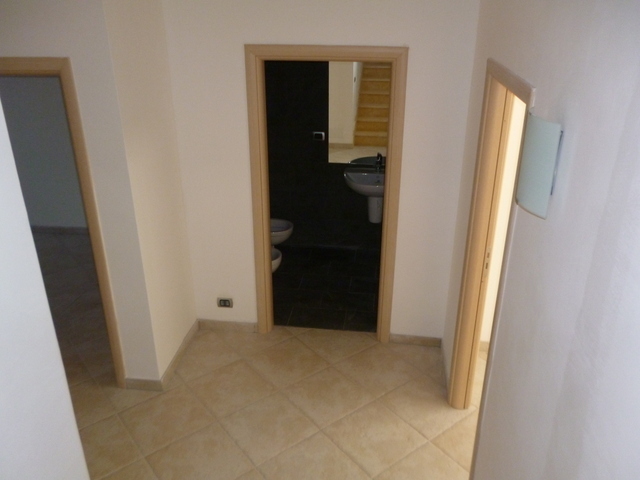 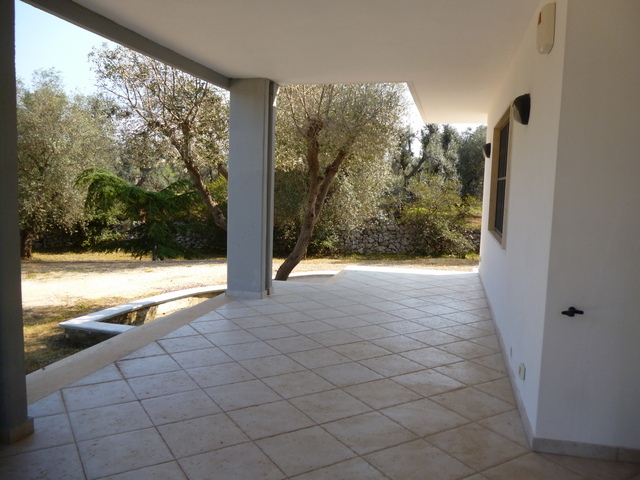 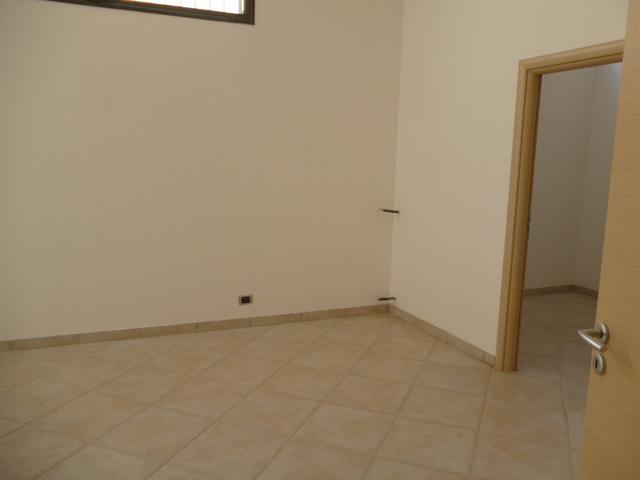 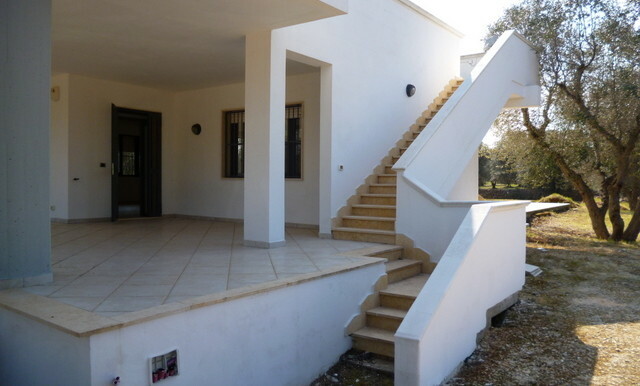 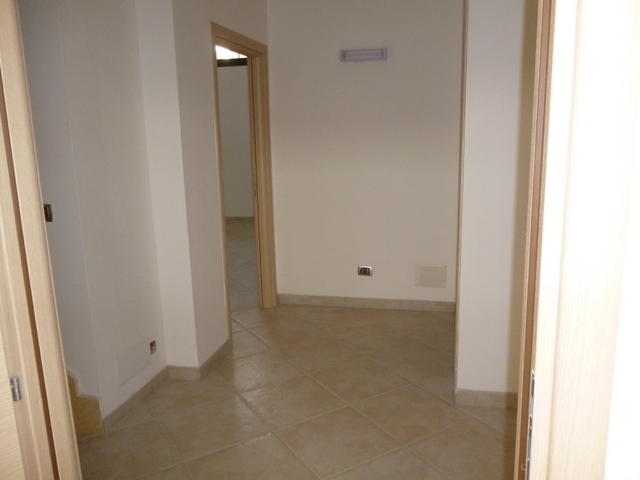 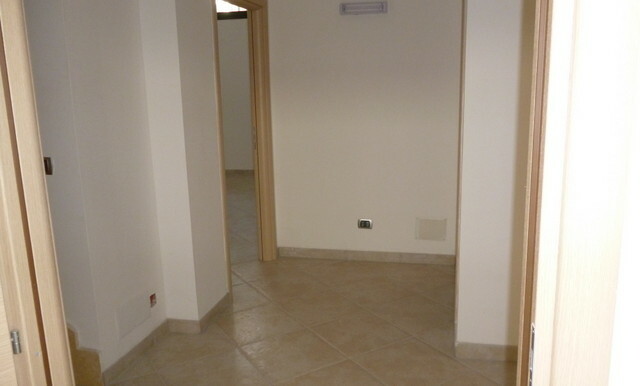 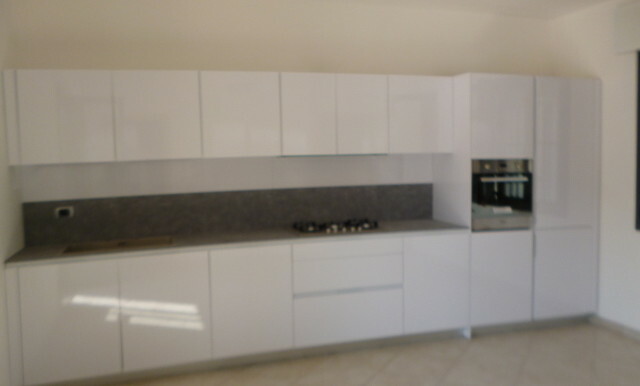 Villa for sale off the Francavilla Fontana-Ostuni road measuring 160 square meters in total floor area. 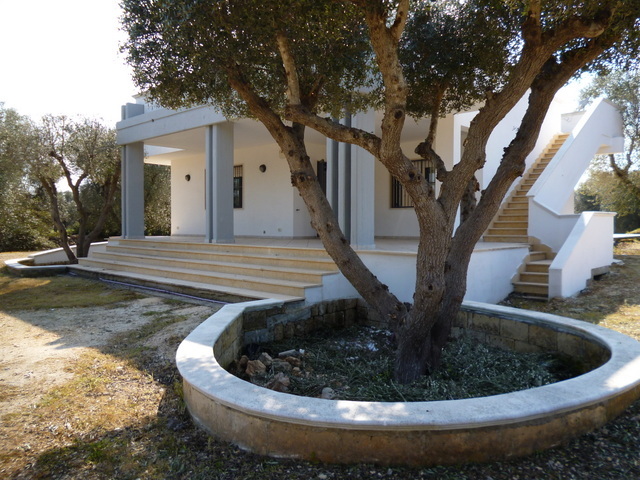 The house is spread on two levels, the ground floor offers a large living area overlooking the garden, a spacious dining room includes a fine white kitchen visible in the photos, and a very elegant bathroom. 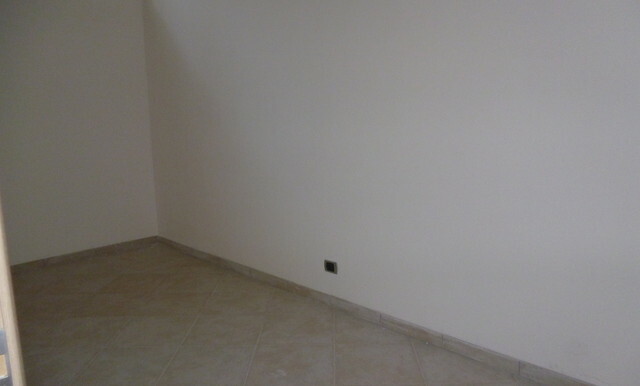 The basement consists of 3 double bedrooms (one with a roomy closet), all receiving plenty of natural light, and one bathroom. 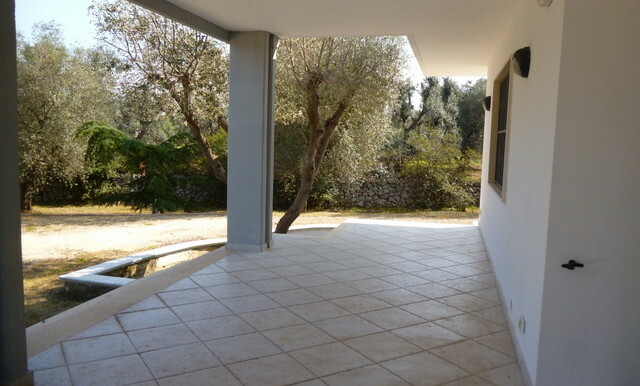 At the back of the house there is a sunny terrace overlooking the own garden. 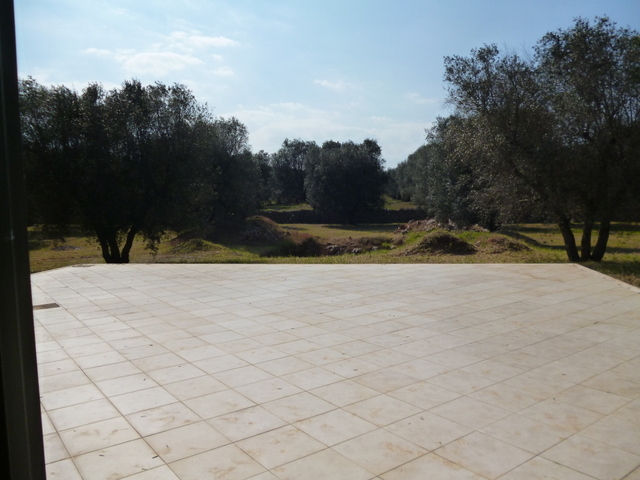 There is also the excavation of an approved pool (it can be as big as 6×12 linear metres). 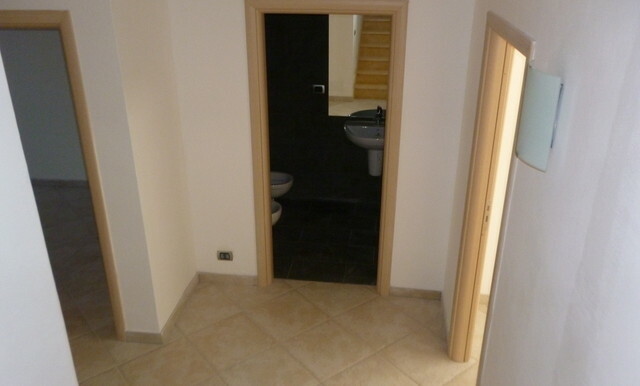 The house is very solid and dry. 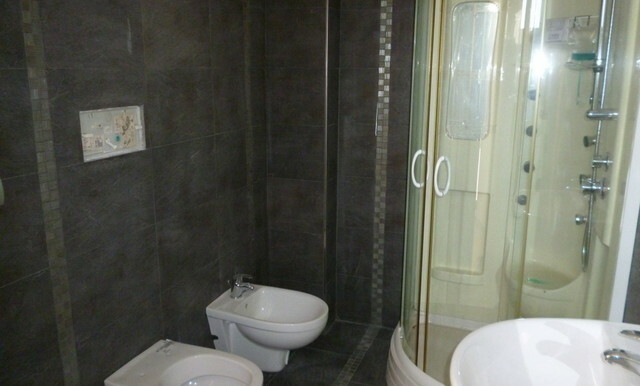 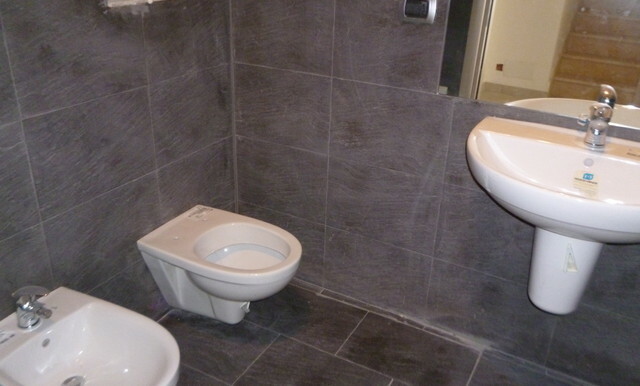 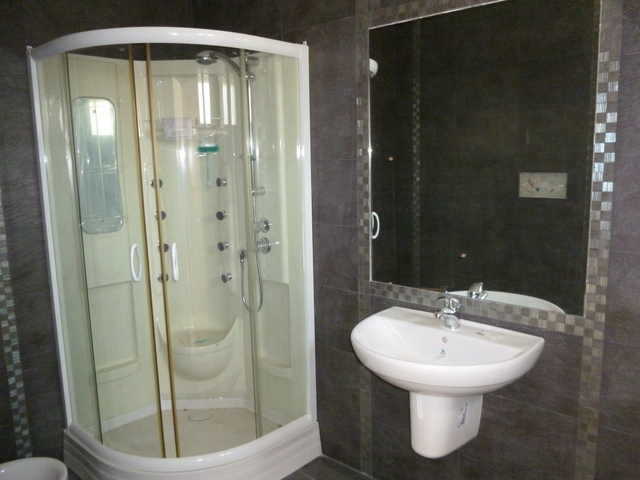 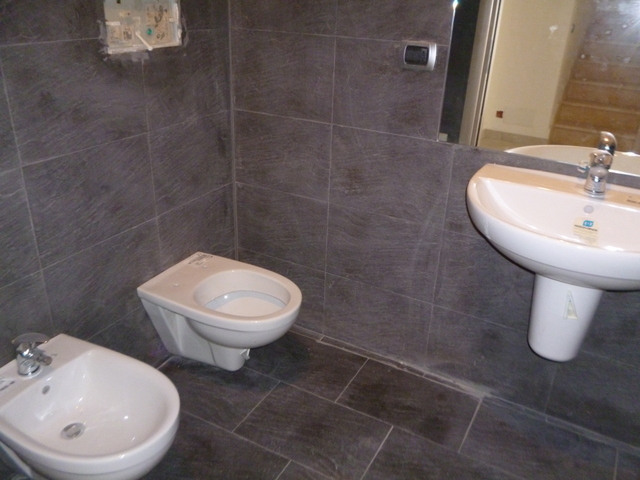 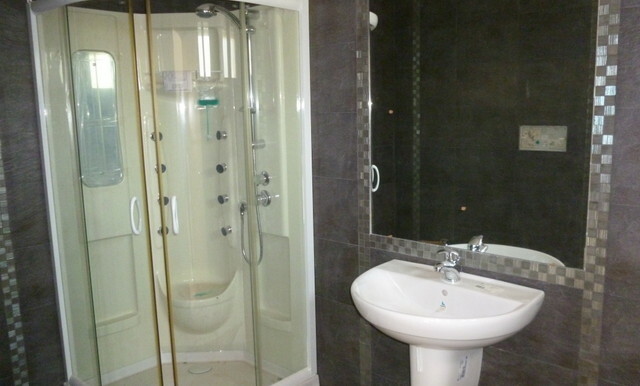 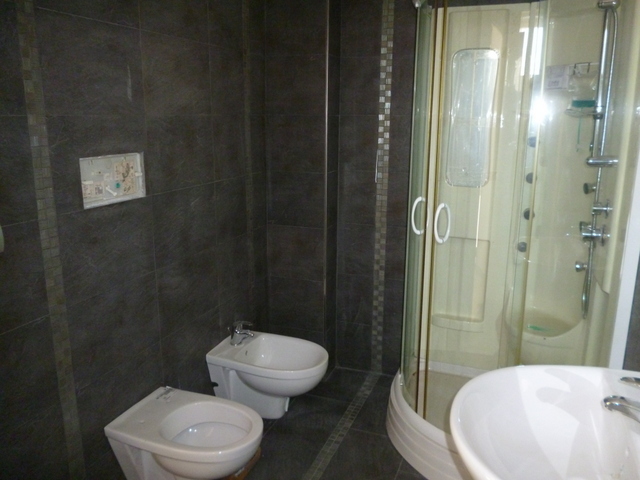 Central heating, cistern and artesian well for water supply, septic tank, allarm system. 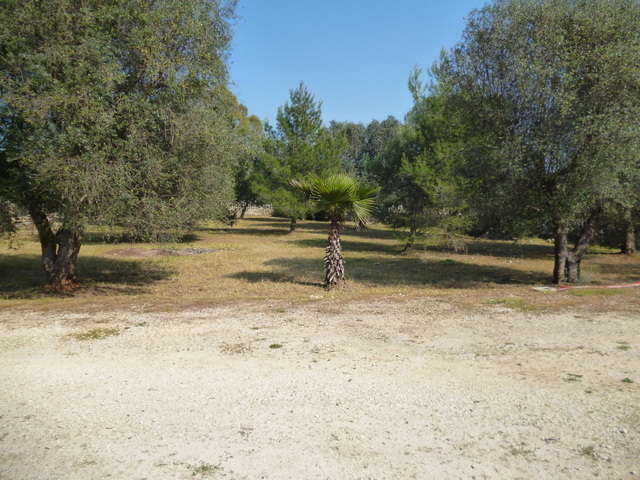 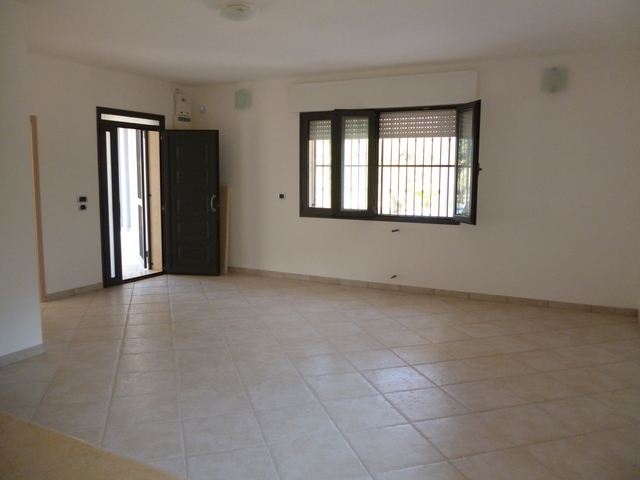 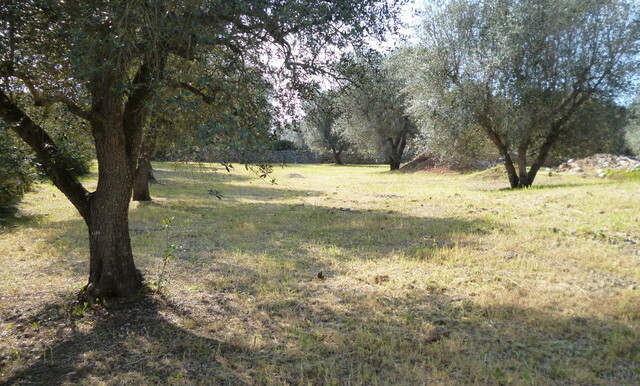 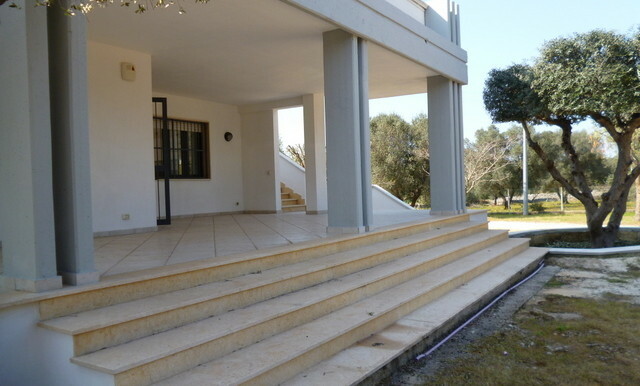 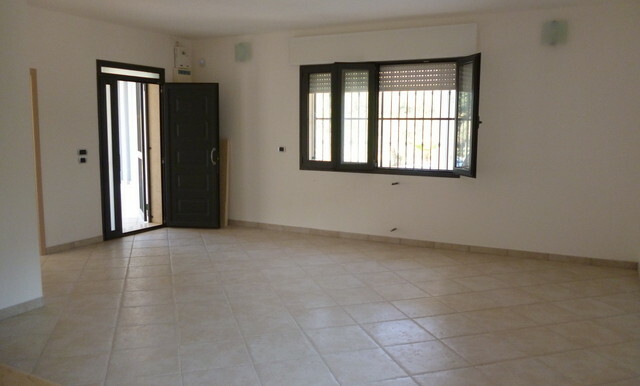 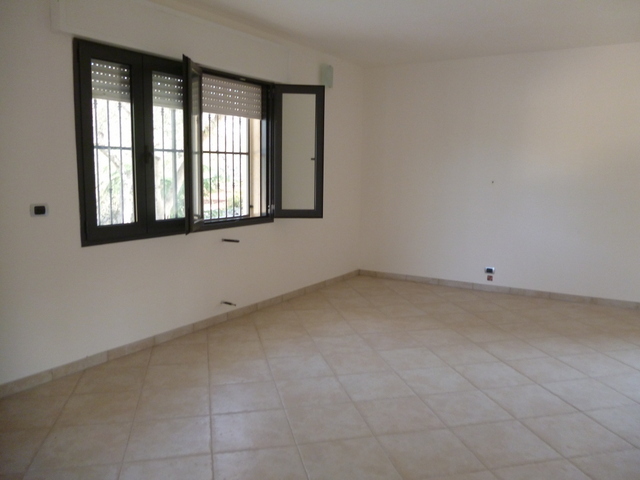 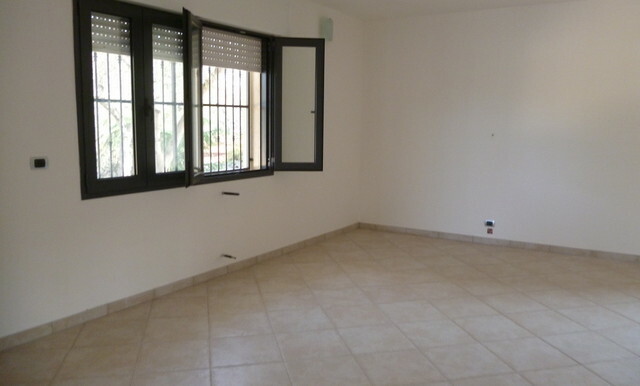 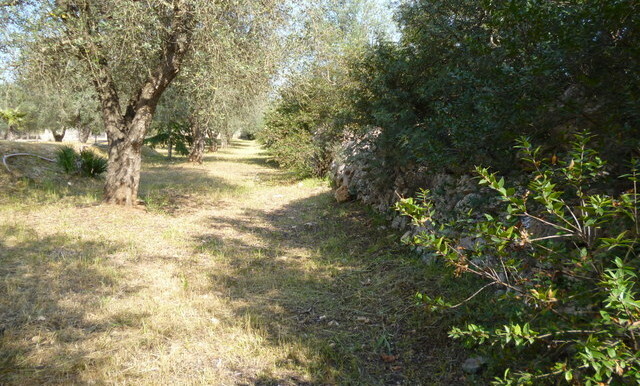 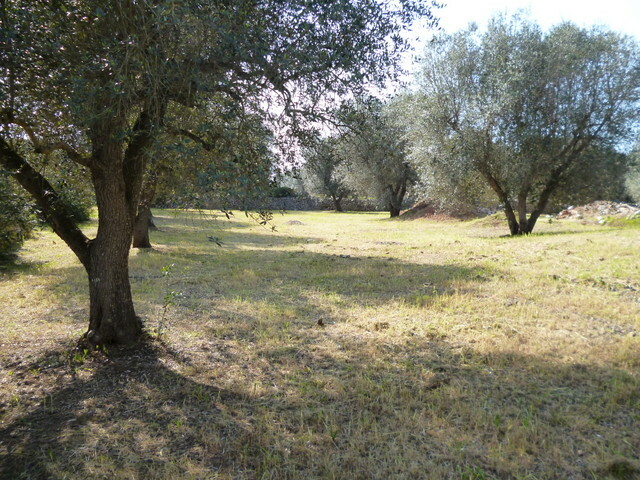 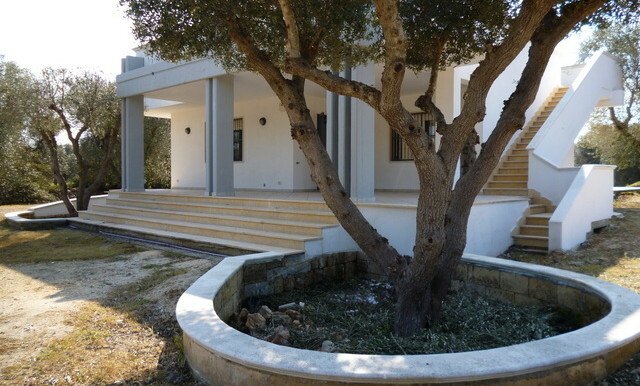 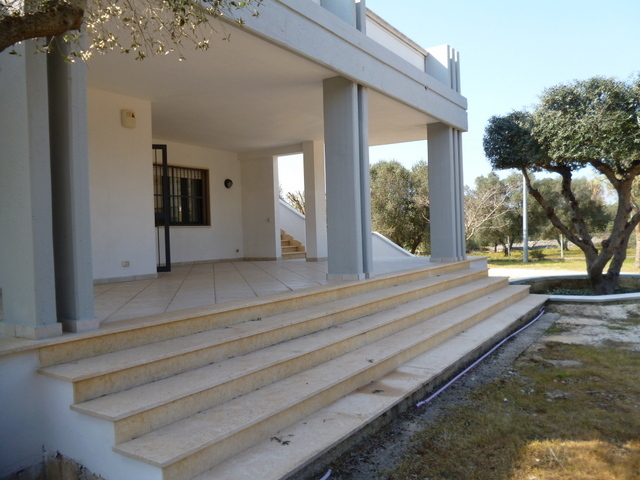 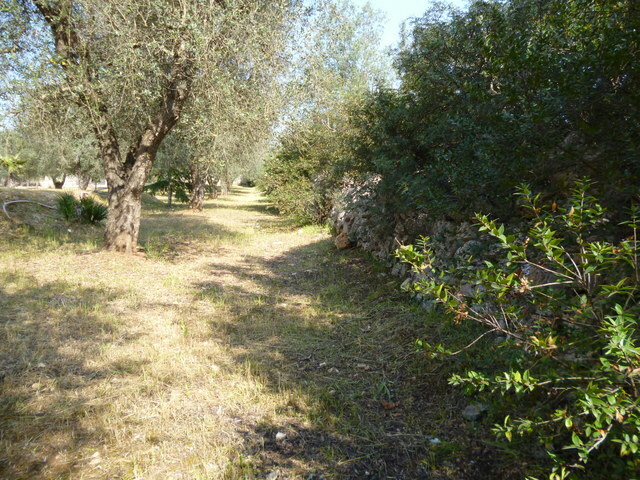 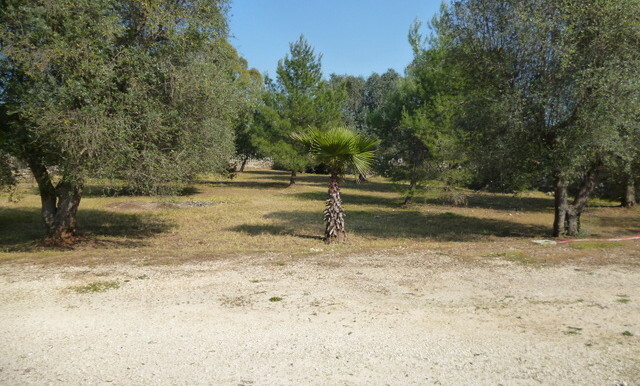 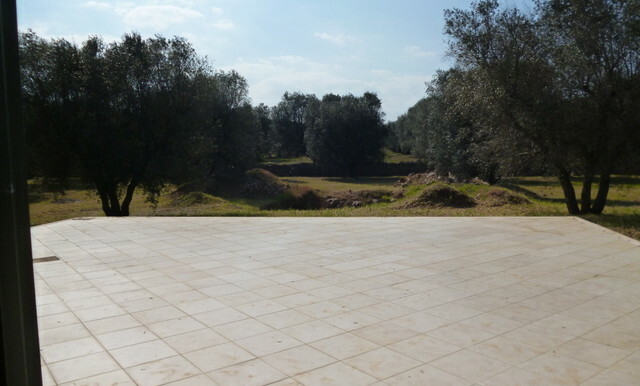 The land is fenced and extends for 7.500 sqm with olive trees.